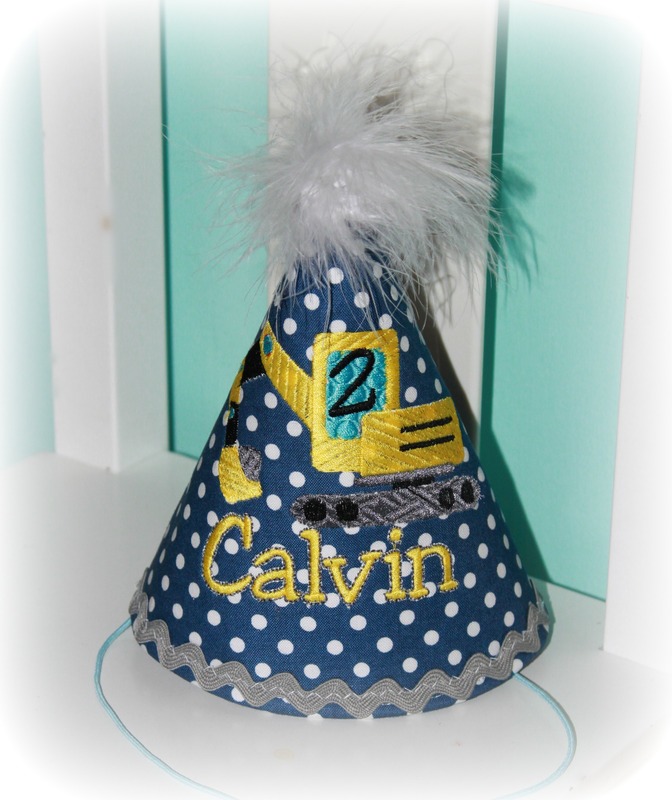 Backhoe Construction Boys Navy Dot Personalized Birthday Hat - $24.95 : 4 Angel Babies, Custom Creations for the Angels in your life! 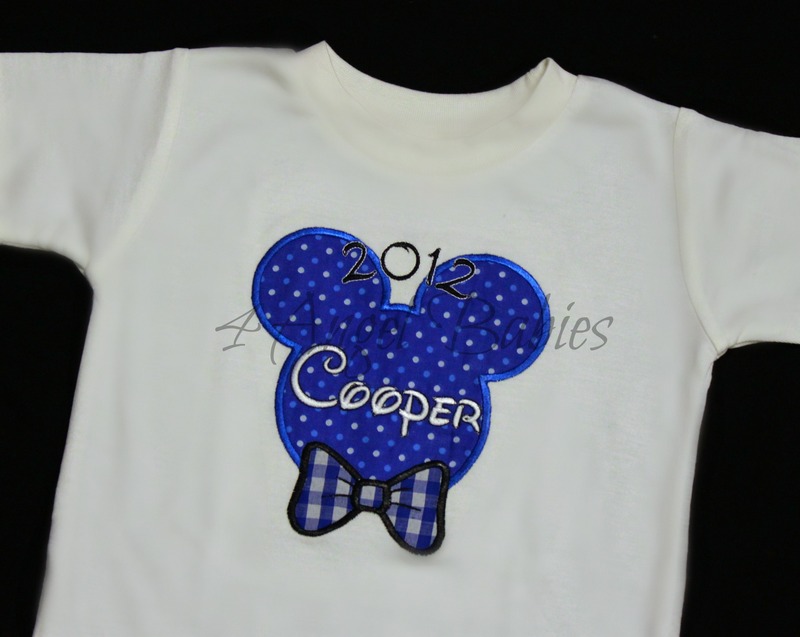 Personalize with Number (optional), Name and color scheme. 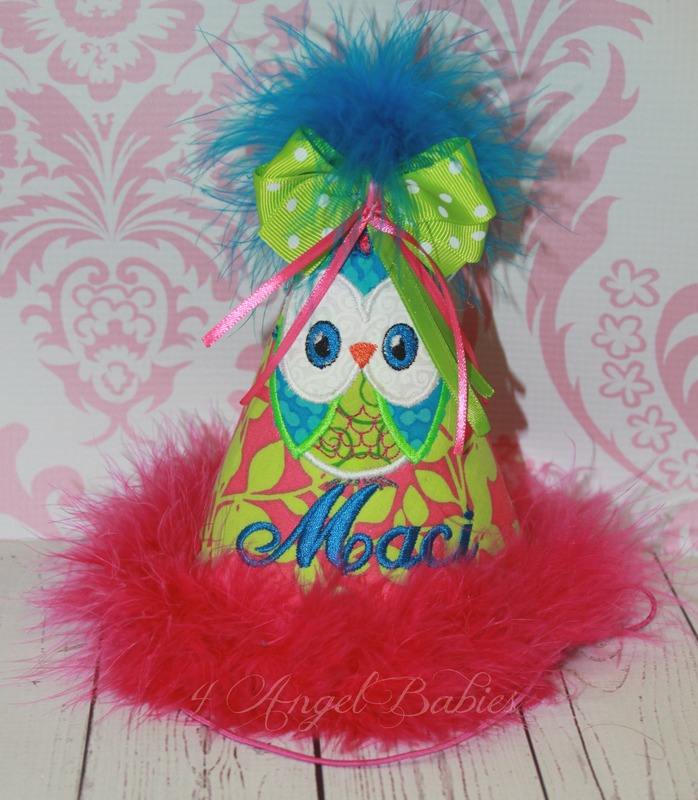 Hats can have feathers, rick rack, and/or a pom pom top. 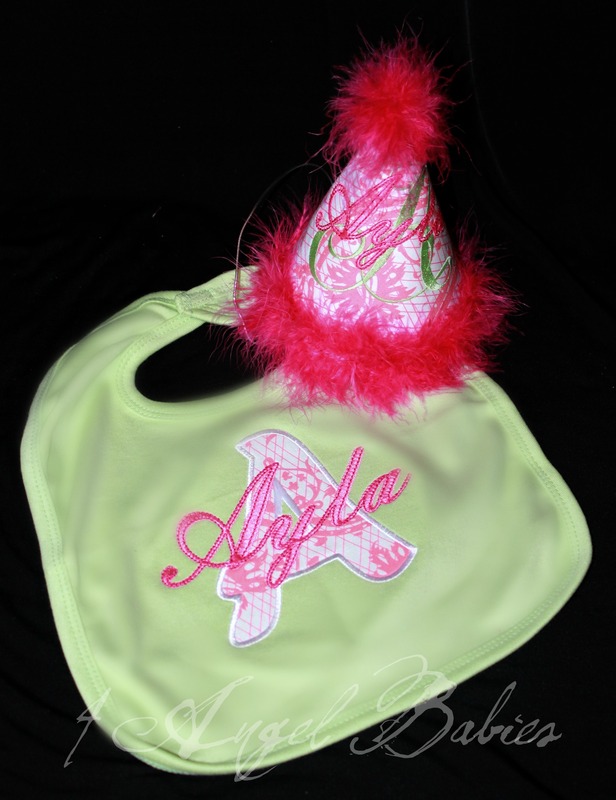 I can also make a matching tutu birthday outfit & bib, or this hat can be made to match ANY outfit on this site!